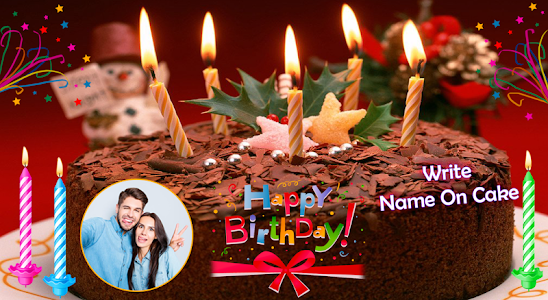 Make everyone's birthday special with name photo birthday cake. It is very easy to decorate photo on this birthday cake. 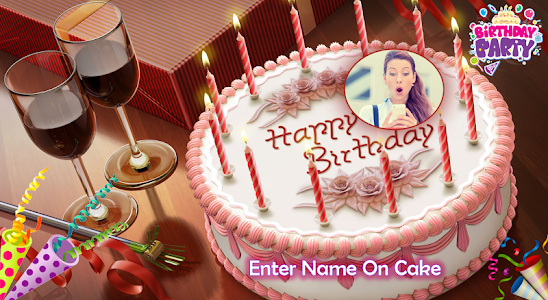 Share this Awesome Birthday cake by writing name of your Bessty, family, relatives & lover,etc. 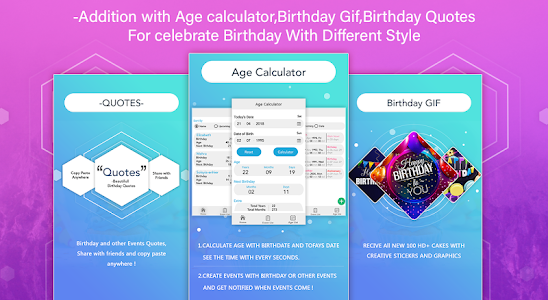 It has Lots of collection of Awesome Cakes,Birthday stickers,Text Fonts. 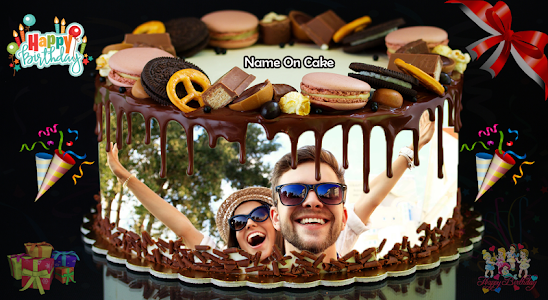 Its featured photo editor allows you to give stylish shapes and names to your Cakes. 1. Choose photo from gallery. 2. Selected photo set automatically in default HD Birthday Cake. 3. You can Set to your used and also make size small and large. 4. Birthday Cake available for your choice. 5. You can add stickers with Name Photo On B and make it more special. 6. 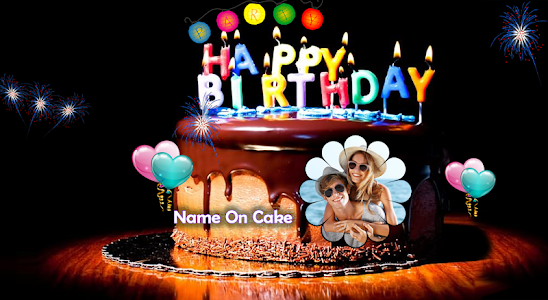 Add text on Name Photo On Brithday with Text of that photo choose or something else to write on it. 7. Image saved in Name Photo On Birthday Cake. 8. 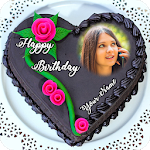 You can share Name Photo On Birthday Cake & Save Your Images . 9. 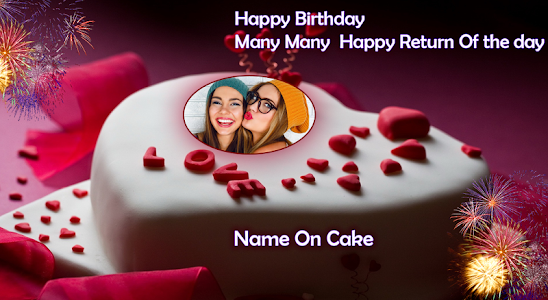 You can delete Name Photo On Birthday Cake in saved creation by your choice. 10.My Work Contains all the saved Name Photo On Birthday Cake. ♡ New Hd Birthday Cake Added. ♡ New Birthday Card Added. ♡ Baby Doll Birthday Cake Added. Similar to "Name Photo On Birthday Cake"